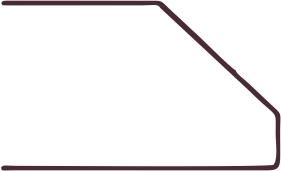 Demi-Bullnose: Unlike its name implies, this is not half of a bullnose. 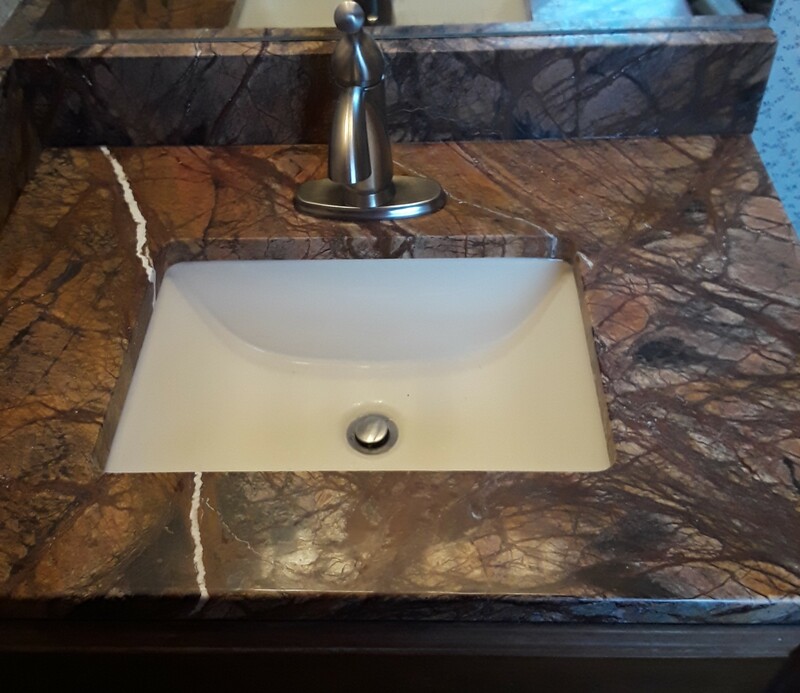 This edge is very smooth and flowing, showing a large cross section of the countertop and thus making it appear thicker. 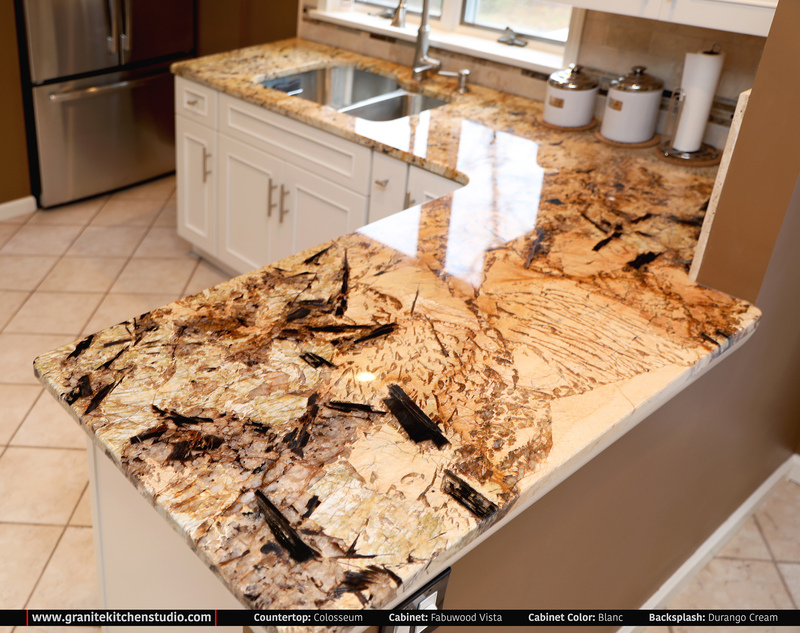 Full Bullnose: The full bullnose offers perhaps the most contemporary look for your counter top. A side view of full bullnose shows a half-circle shape. This edge style is gentle on the body and has no edges to chip; it also tends to make counter tops appear thinner. 1″ Bevel: The 1-inch beveled edge offers a more upscale and elegant look for your countertop. The cut is angled at 45-degrees for a total 1-inch depth. 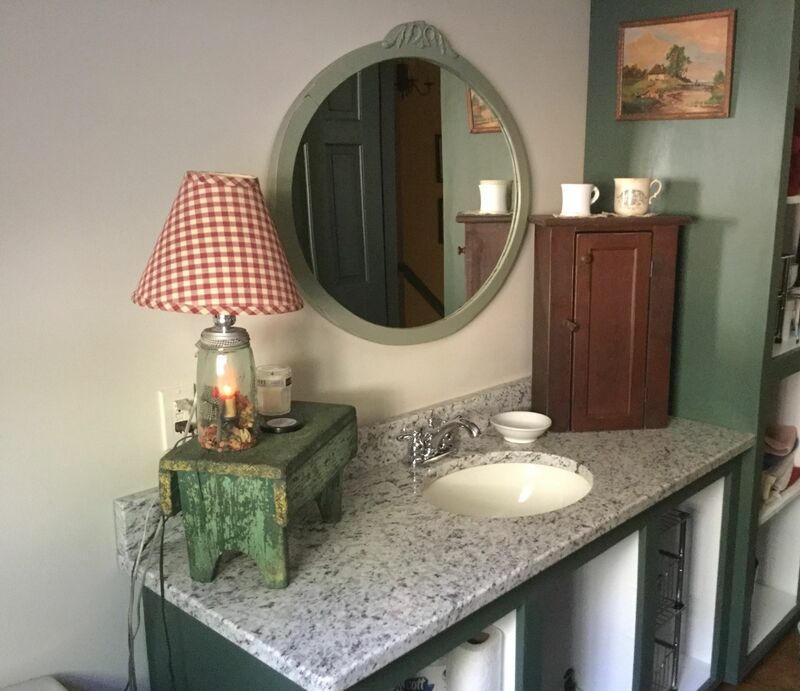 Because of the depth, it’s less suited to narrow counter tops. Ogee: In profile the ogee edge forms an “s” shape with a small lip at the top. The ogee edge is one of the most elaborate– and most expensive– edge treatments offered. Dupont: Also called the “bird’s beak” edge, the Dupont edge is similar to a demi-bullnose but with the addition of a small lip at the top.